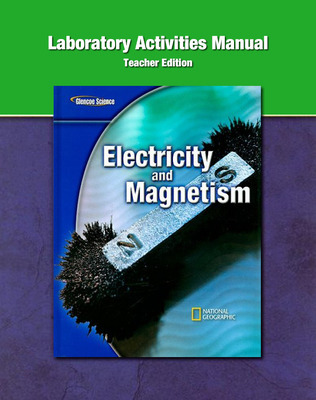 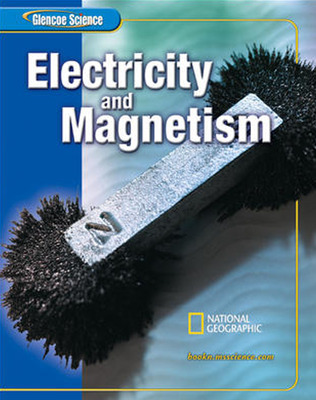 Electricity and Magnetism, as a part of the Glencoe Science 15-Book Series, provides students with accurate and comprehensive coverage of electrical energy and magnetism. 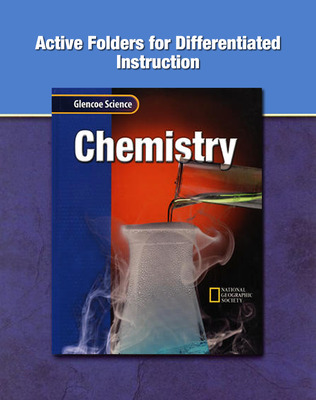 The strong content coverage integrates a wide range of hands-on experiences, critical-thinking opportunities, and real-world applications. 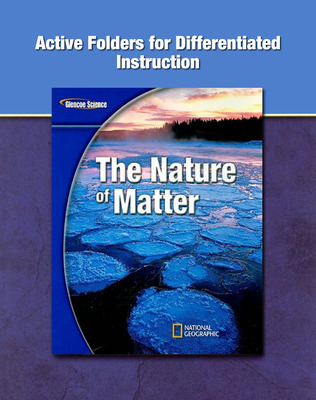 The modular approach allows you to mix and match books to meet your curricula.